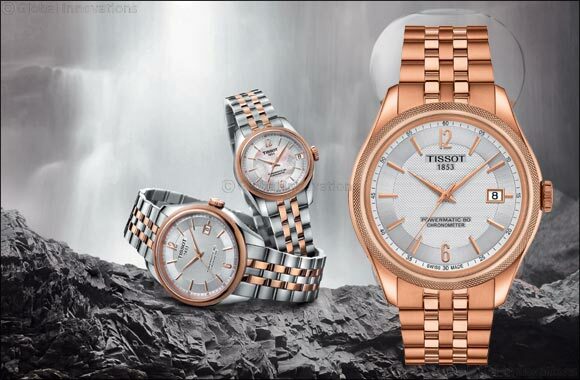 As well as impressing in the technical fields, the Tissot Ballade is a hit with style mavens too, with the rose gold bicolour version reflecting the trend for contrasting hues. Smart enough for evening-wear, these tones will also look sophisticated when teamed with jeans. No detail is neglected, with beautiful polished finishes leaving a gleaming satiny effect and a clean, pure dial letting the design speak for itself. True luxury at a reasonable price - no-one can afford to miss out on this future classic.